If every movie theater owner in America were this patriotic, it would be a better country. A Korean War veteran, who has owned the MoviePalace in Elizabethtown, Ky., for more than three decades is refusing to run “The Butler” due to the anti-Vietnam War stance of one of its lead actresses, the Blaze reported. Ike Boutwell said he has never let a movie with Jane Fonda play in his theater. 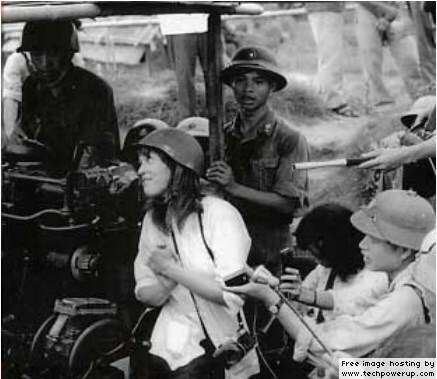 …“I trained hundreds of pilots to fly, many of whom Ms. Fonda clapped and cheered as they were shot down,” the former Marine said of the pilots he trained to fly, the local News-Enterprise reported. God bless Ike Boutwell for doing the right thing. If more people loved their country the way he does, a traitor to this country like Jane Fonda wouldn’t have a career.